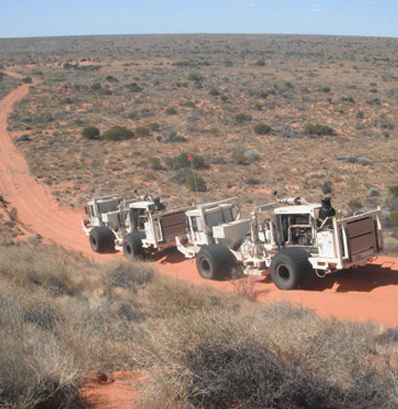 Terrex Seismic is Australia’s leading onshore seismic surveyor providing seismic acquisition services, GPS surveying and geophysical processing services to the oil and gas, minerals and government geoscience research sectors. In April 2017, Allegro partnered with Terrex’s founder and Executive Director Steve Tobin to recapitalise the business, with Allegro acquiring a majority stake. Allegro is represented on the board by Adrian Loader and Jeffrey Largier. Terrex Seismic was the seventh investment in Allegro Fund II.